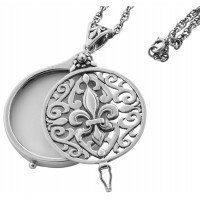 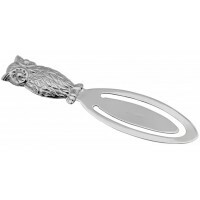 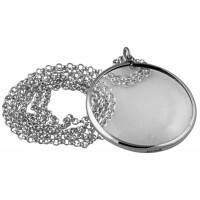 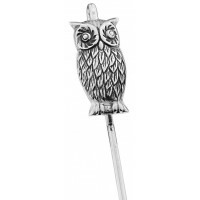 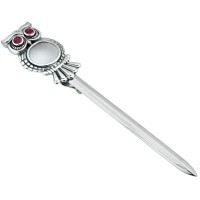 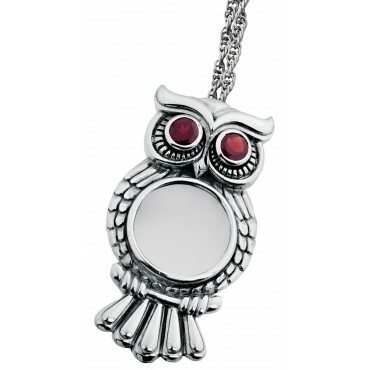 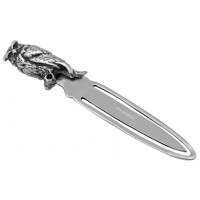 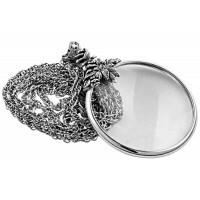 This owl magnifying glass pendant is finely crafted to the highest standard from hallmarked sterling silver. Set with garnet stones for the eyes and featuring a magnification of power of x 6, it hangs beautifully on a sterling silver chain. 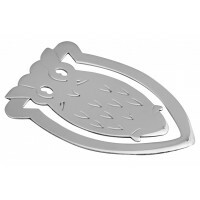 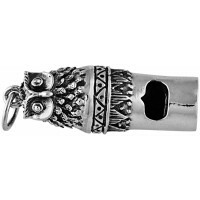 Often symbolized as a creature of wisdom, this owl pendant could be given as a gift for the intellectual taking exams or as a women’s gift for another significant occasion.